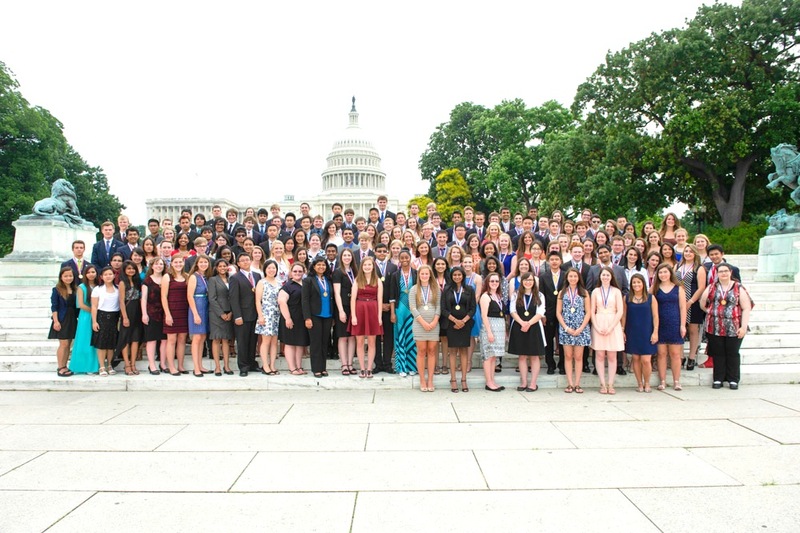 Each June, recipients of The Congressional Award Gold Medal – the U.S. Congress’ highest honor for youth – are celebrated at an annual event in our nation’s capital. Members of the United States Congress, public and private partners, and industry and civic leaders recognize Gold Medalists in front of their families and peers in a multi-day recognition event. As the pinnacle award of the program, Gold Medalists have committed themselves to at least two years to goal-setting and community involvement. To earn the award, participant must log a minimum of 400 hours of Voluntary Public Service, 200 hours of Personal Development, 200 hours of Physical Fitness, and a five-day, four-night Expedition/Exploration. Gold Medal Record Book submissions are accepted on a rolling basis. However, in order to qualify for a given ceremony year, participants must submit their Record Book no later than February 1st of each year.